This EAT SLEEP RACE multi-functional locking carabiner features several useful tools, including slide lock blade, screw latch, bottle opener, and Phillips and flathead screwdrivers. The knife is a combination straight and serrated 3" blade that locks securely. *NOT FOR CLIMBING PURPOSES. ONLY FOR USE AS A KEYCHAIN. When you order and purchase any products from EATSLEEPRACE.com that contains a knife, you represent that you are of legal age to purchase the Merchandise ordered and that the Merchandise can be purchased and owned in your country, state, county, and/or city of residence. By offering Merchandise for sale, EAT SLEEP RACE, LLC does not represent or warrant that any specific purchaser may legally purchase, own, or possess the Merchandise ordered. CHECK YOUR LOCAL LAWS! Knives may be dangerous, even deadly, if used improperly, negligently, and/or illegally. When you purchase any products from EATSLEEPRACE.com that contains a knife, you agree that you will use the purchased Merchandise in a safe and legal manner, consistent with all applicable laws, recognized safety rules, and good common sense. You further agree that you will train and supervise minors in the use of Merchandise that contains a knife and that you will take such steps as may be reasonably necessary or required by applicable law to keep the Merchandise out of the hands of minors and untrained and/ or immature individuals. 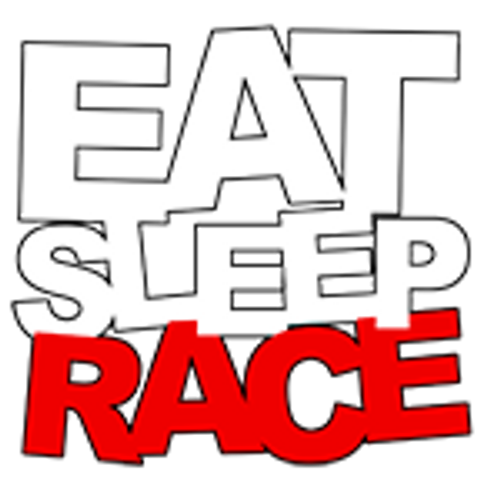 When you purchase Merchandise from EATSLEEPRACE.com, you agree to assume all risks related to and/or arising from your ownership and use of the Merchandise and agree to indemnify and hold EAT SLEEP RACE, LLC harmless from any and all claims brought by any person or entity against EAT SLEEP RACE, LLC related to and/or arising from your ownership and/or use of the Merchandise.